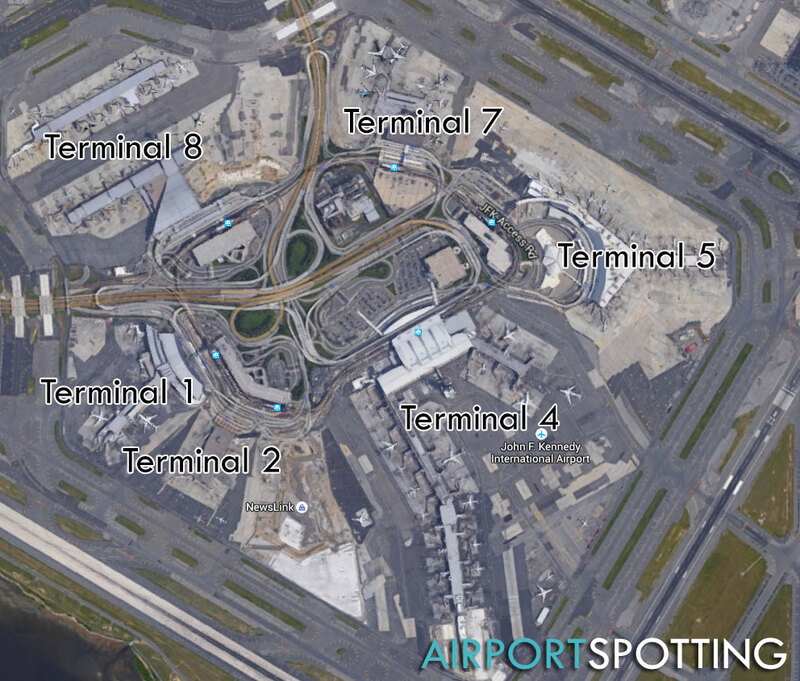 A while back we ran a request for tips on the best places to spot at New York JFK airport, and some of you kindly sent in information and photographs to help put together this guide. Since the airport is such a complex place, it is quite difficult to spot at. 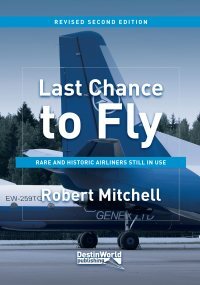 But because it is one of the most diverse and interesting of any airport in the USA, it has an attraction to spotters who can find themselves number crunching the fleets of US carriers, catching up on cargo heavies, or admiring the airlines from all corners of the globe which arrive each day. 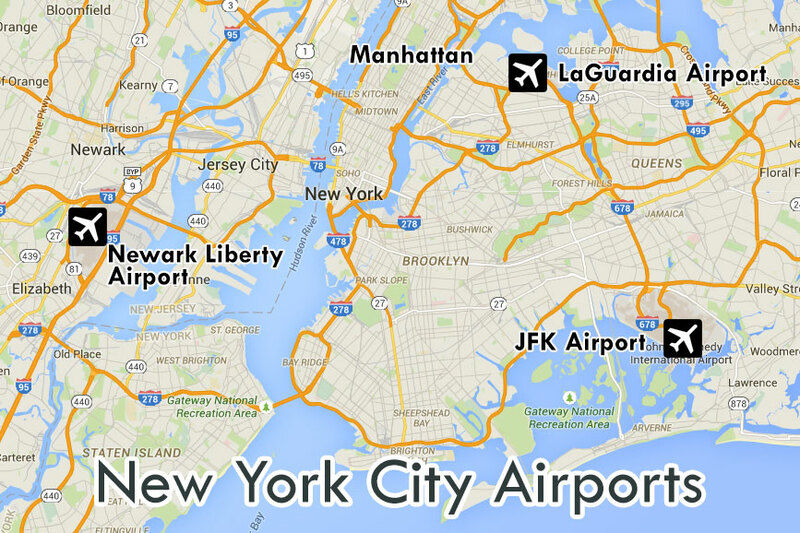 JFK airport is situated in Queens, on Long Island. It is 12 miles from Lower Manhattan. Jamaica Bay borders the southern side of the airport, whilst urban sprawl borders the north. The airport is connected to the road and rail network, and the best way to get to Manhattan is via the AirTrain. Otherwise taxis or car hire are good, if more expensive, options. Each runway is used depending on the airline and proximity to its gate, but at least half of all movements use 13R/31L. Terminal 1 – Asian and European carriers. A380 equipped. Terminal 4 – Delta, plus Middle Eastern, Asian, European and South African carriers. A380 equipped. Terminal 7 – British Airways, ANA, United Airlines, Qantas, Icelandair, Aerolineas Argentinas and Oneworld partners. All terminals are located in a central area, surrounded by runways. Cargo and maintenance areas can be found at the western part of the airport, largely hidden amongst a sea of hangars and service buildings. 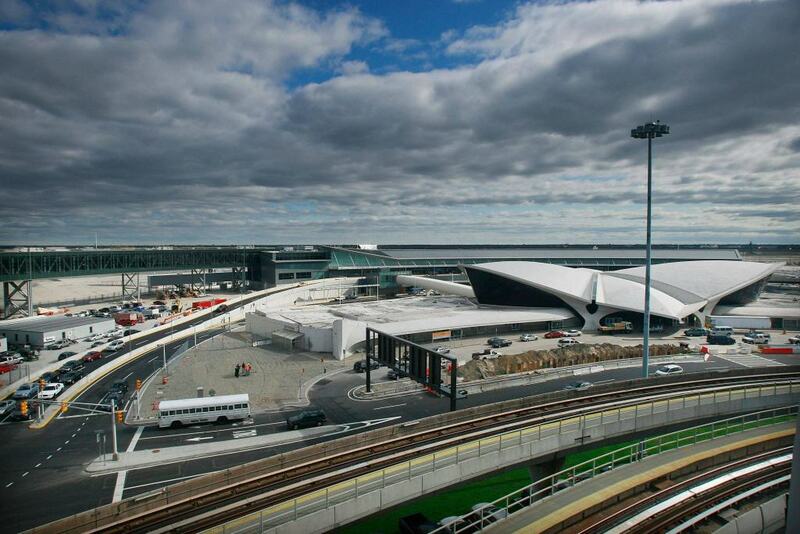 The main carriers at JFK are American Airlines, British Airways, Delta Air Lines, JetBlue Airways and United Airlines. 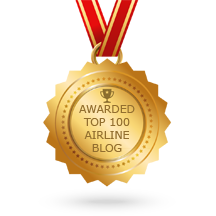 Together, these airlines handle nearly 70% of the passengers that fly though the airport each year. If you’re a registration spotter, these are the airlines you’re going to see the most aircraft of. 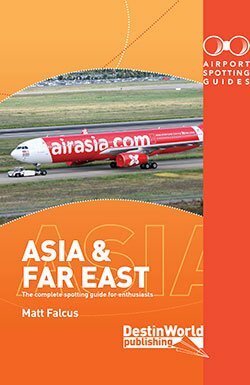 Spotters may also be interested in the good mix of airlines from elsewhere in the world. 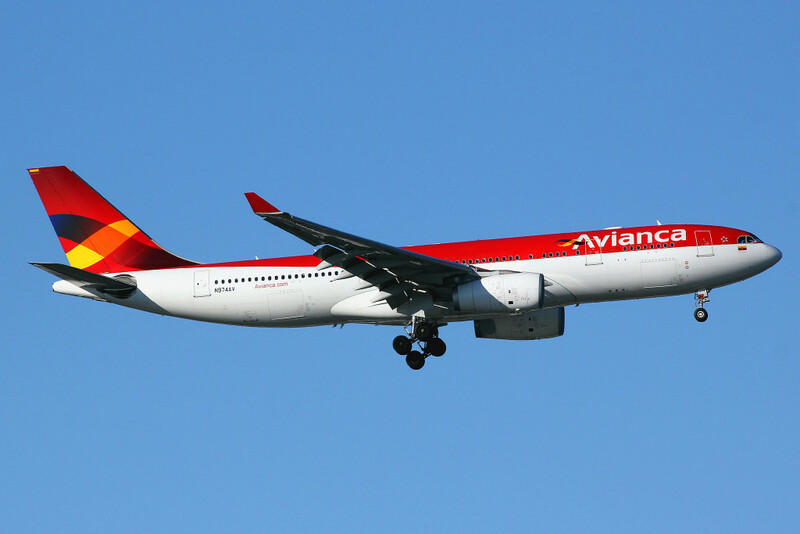 In addition to the main carriers of Europe and Asia, JFK is also a hub for South American and Caribbean flights, with Aeromexico, Avianca, Copa Airlines, LAN Airlines (and partners), TAM and Volaris. 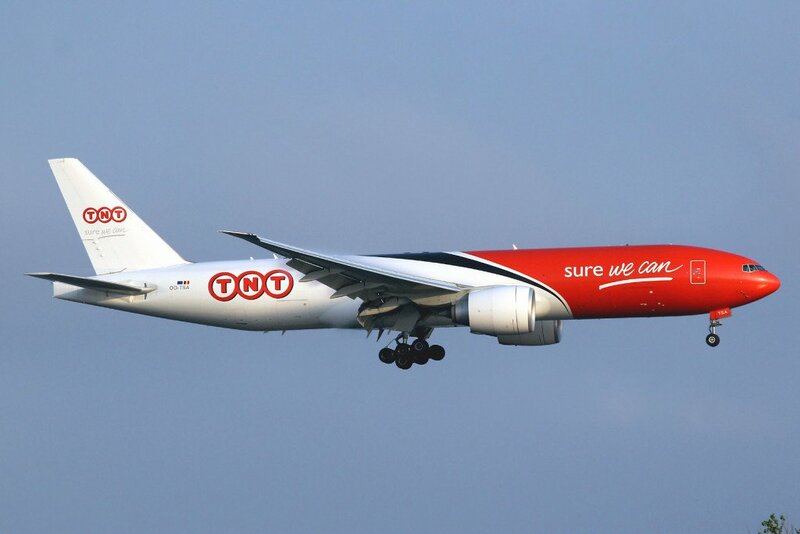 Cargo airlines are also very prevalent, with very large freighters to be seen regularly. 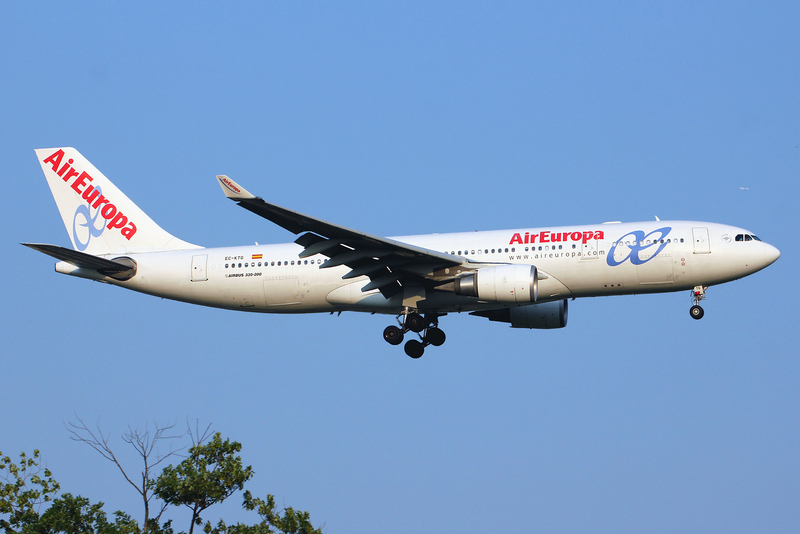 The main carriers are ABX, China Airlines, FedEx Express, Korean Air Cargo and Lufthansa Cargo. 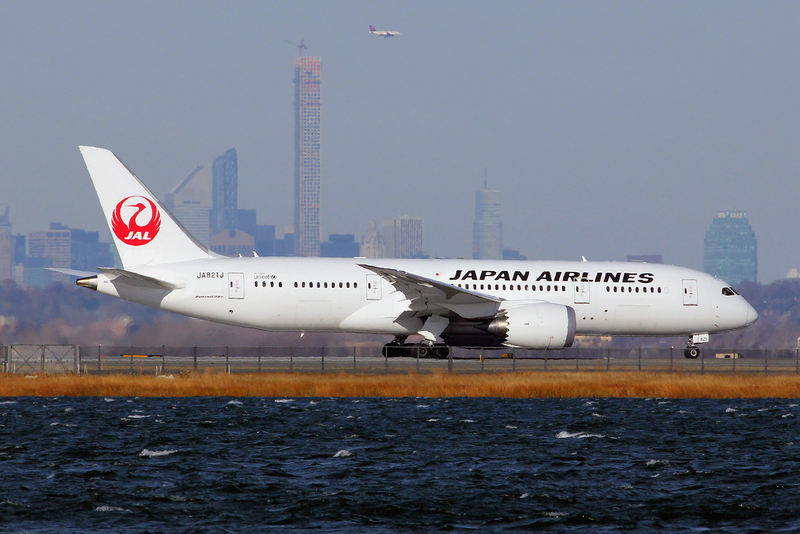 In all, around 100 cargo carriers use JFK. 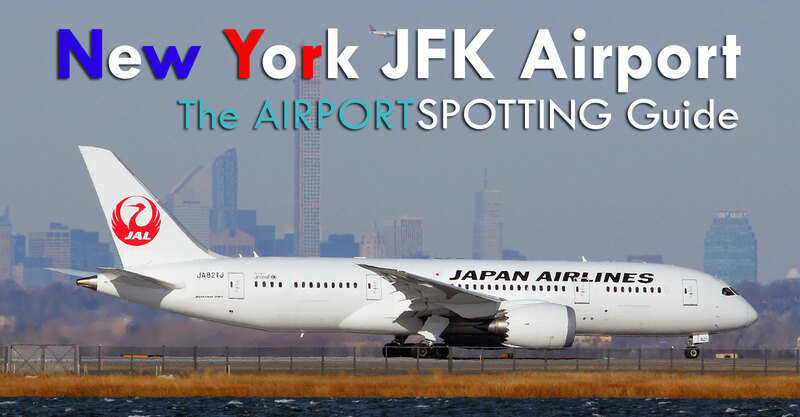 Locations away from the airport property are often the best for spotting at JFK, but require a car or a bit of knowledge of the public transportation system to get to. This position offers an elevated mound to the side of a school football field near Brookville Park where you can see arrivals on runway 22L or departures from 04R. It is good for photography and you won’t usually get any attention from the police by being here. To get to this spot, head for 230th Place and follow it to the end where you’ll see the school and field. This is an example arrival shot from this location. On-airport locations are a bit more restrictive. Parking lots 2 & 5 offer some nice views, but the security company which looks after them can be a bit difficult with respect to photography (even though the TSA and PANYNJ don’t have a problem with it!). Since they changed the internal security area layout a few years ago, you can now walk the entire length of both the A & B concourses, once you have passed through security for your flight. These concourses provide excellent views of Terminal 4’s aprons, as well as views of runways 22L/4R and 22R/4L. Views of 31L/13R and 31R/13L are more distant or hidden. Photography is of course through glass windows, and reflections can be a problem in some areas. In my view, the prime location in Terminal 4 is at the end of the A concourse by gates 9 & 10. It gives a great view of the 4/22 runways and most movements can be monitored. Also, the sun is behind you in the afternoons. Photography is possible from here, but a zoom would be needed for aircraft on the taxiways and runways, and there is a lot of ground clutter and light poles to contend with. Also, the Emirates A380 is parked in front of these windows during the day, so can naturally block some of the view, but it does make for a great photo with the afternoon sun on it! The above location is obviously only accessible if you are departing on a flight from Terminal 4. That is why I often fly on Virgin Atlantic in order to secure these views. Delta takes up most of the B concourse now, and they also have a Sky Lounge on top of the concourse, about half way down it’s length. This has an open air deck with views of the 4/22 runways and T4 aprons, but only faces in that direction, so anything behind this deck would not be viewable. Photography is through glass, and again, reflections are a problem. But it is open air with no roof, and cocktails can by ordered while lounging on the sofas! The Delta Sky Club in this terminal also has an outdoor observation area ($50 entrance fee for non First/Business Class fliers), complete with chairs and a bar, and overlooks aircraft activity. 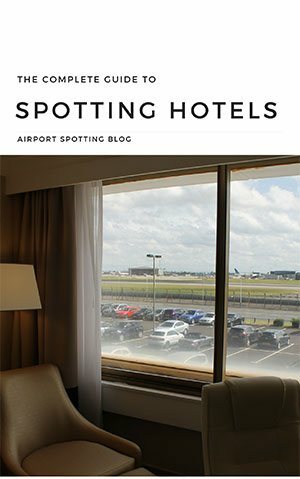 A great way to catch as many aircraft registrations as possible, or to base yourself near the airport for daytime spotting, is to use a nearby hotel with views. 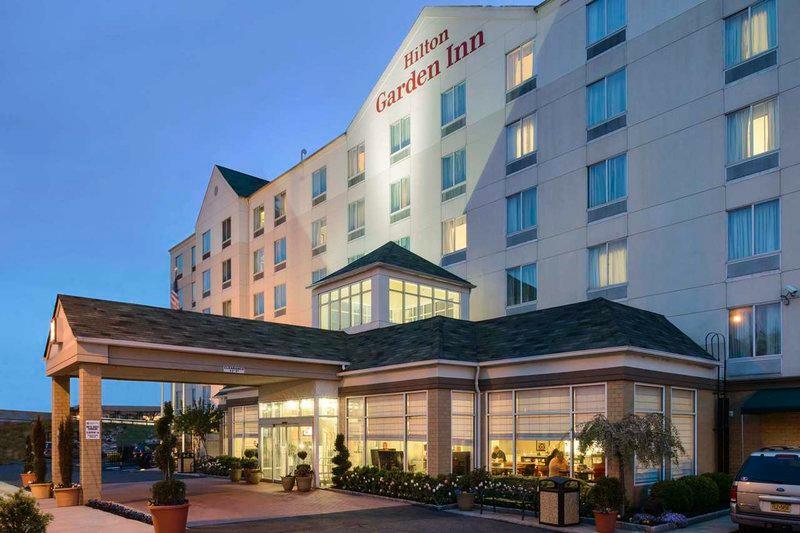 The best recommended spotting hotel at JFK airport is the Hilton Garden Inn Queens/JFK Airport. This hotel is situated at the western side of the airport, and offers one of the few views of aircraft on the cargo aprons at JFK. You need to request an airport facing room on the highest floor to have a decent view. Runway 13L/31R is the nearest to the hotel, but movements on the others can be seen and logged, especially with the aid of SBS or flight tracking websites. The views can be a little distant for photography. The hotel has a shuttle but linking it to the terminals at JFK, and can also be used to get to LaGuardia Airport. I want to offer my thanks to Howard Chaloner for his help in putting this guide together, and for the pictures used. 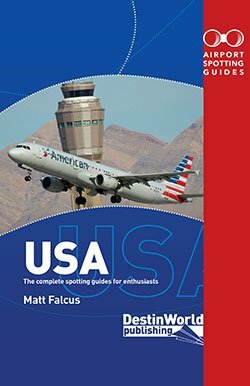 We also recommend the excellent NYCaviation site for further reading and tips on spotting in the New York area. I’d like to add that Terminal 5 (Jetblue/Aer lingus) gives pretty reasonable views, though you do depend on which runways are active. The windows at the end of the terminal allow you to see along 31R/13L as well as arrivals/departures the 04/22 runways. In the afternoon, when I’ve been there coming/going with Aer Lingus, the sun is from the West, obviously, so views over T4 aren’t great. Terminal 8 is also reasonable, though through tinted windows. Due to the location, most of what you see is ground traffic rather than landing or departing traffic. In the past 4 years, (at T8, T8, T5, T5) I’ve never had anyone come up and see what I was doing, so there don’t seem to be any issues taking photos in either terminal. Thanks Andrew. Since we published this guide I’ve travelled through T5 and agree it has some great spotting from the end of the pier. Please can you let me know what the spotting is like at JFK now. Won’t be driving so the best place possible. PLANES appear to be less than 200 feet overhead! Wild! Next time I will ask about roof access…!!! Walking around neighborhood, toward JFK, you might get even lower approaches. ENJOY! Quite fun! Get your video on! Thanks for the great tips lb!! What kind of lense is needed at the spots mentioned above ? specially Inwood Park and North Woodmere Park. as I am no local, are these 2 spots accessible via public transport or does a taxi takes you to these 2 spots ? in addition : how about security ? I have been advised to ALLWAYS in that area carry a ID / passport with you and AVOID any discussions with local police if they aske you to move. can anybody confirm ? Yes, it’s good advice when spotting anywhere in America to keep ID with you, always be polite to police and don’t argue your case. 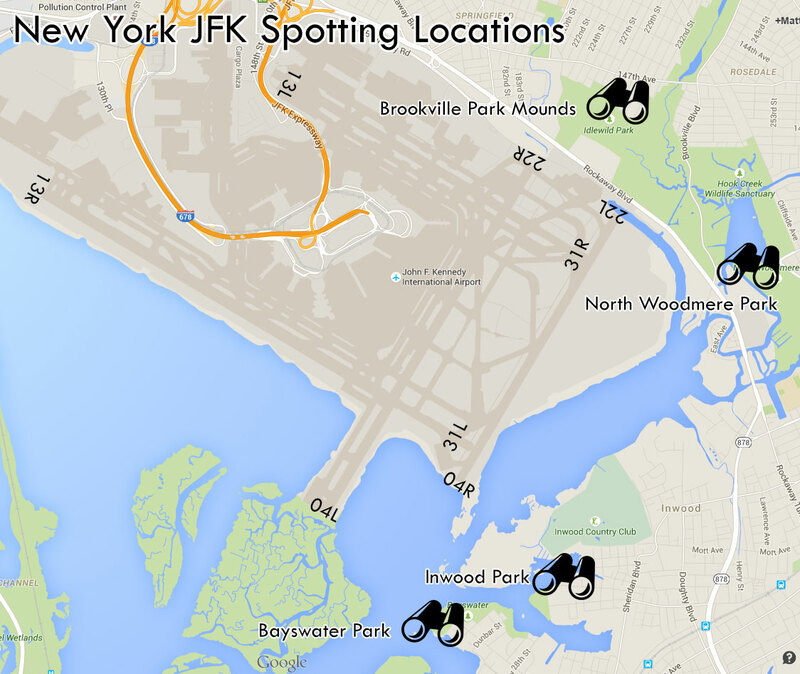 In these areas at JFK you’ll often see other spotters and photographers. I’d suggest a 300mm lens for these locations. There is the AirTrain to Far Rockaway, and then the bus Q114 to Inwood, which gets you near Inwood Park. Are there any problems jotting serials down inside the terminal, I will have some time before a flight home and as a serial logger rather than a photographer would appreciate any thoughts or advice. Is it best to let somebody know before doing so ? Hi Gary, I’ve never had any problems discretely jotting down numbers in JFK’s terminals. Cheers Matt, I suppose discreet is always best but will play it by ear as to whos about etc. I’m guessing once through security you are better off anyway.